Thanks, I hope you can, too! Looking foward to reading your blog! Thanks, Abigail! I hope you like it! Hi! 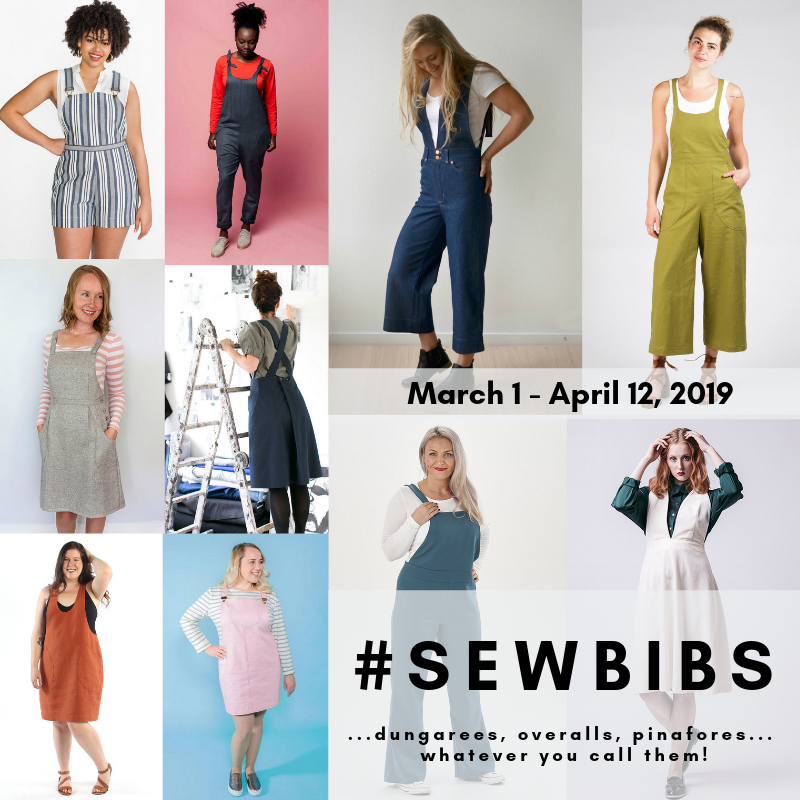 I’ve nominated you for the Very Inspiring Blogger Award 🙂 My post has all the details… http://threadsandbobbins.com/2015/06/12/very-inspiring-blogger-award/#more-1495 Congratulations! thank you for your time …. Hi Darlene! I actually haven’t gotten my Santa Fe up on the blog yet. I was hoping to get it done today but I didn’t have time. I will shoot you an email with my details and try to get the post up tomorrow. take care and thank you so much for your response ….